We carry many kids of damascus steel. 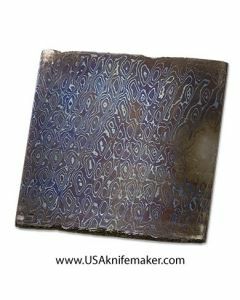 Below you can view all of our types and sizes of Damascus steels we stock. **Note** If you are looking for Damasteel, we can special order bars from Damasteel. Please call or email us for a quote.